After all, your focus should be on what you do best and not what we as mortgage professionals should be doing. Trusting your mortgage professional’s ability to research the mortgage product and to also find you the most competitive interest rate on the market, are two steps that are secondary here at SAFEBRIDGE. Add the ongoing management of your mortgage via our mortgage tracking program and we believe this is a recipe that our clients will enjoy for life. STEP #1 – Pre-Approval: Lock in your rate today and protect yourself against future rate increases for as long as 120 days. STEP #2 – Consultation: One of our experienced Mortgage Consultants will contact you within 24 business hours to ensure the perfect solution is used for your specific situation. STEP #3 – Documentation: We will define exactly what is needed to get you approved in as quickly as 4 business hours. 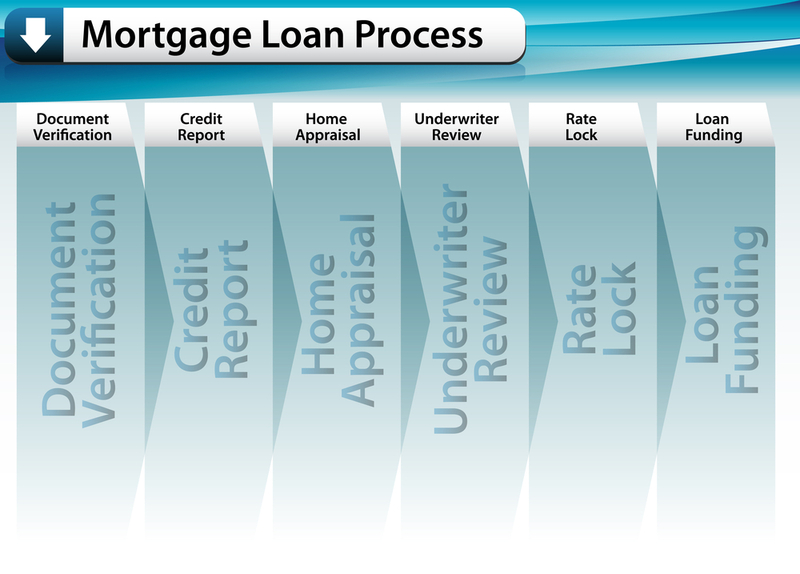 STEP #4 – Closing: Money is advanced and your mortgage closes on the scheduled date. Everyone is happy! STEP # 5 – Monitor: You are added to our mortgage market update and your mortgage is tracked on an ongoing basis via our mortgage tracking program.